We covered the basics of WebRTC (Web Real Time Communication) & Real Time Application Development in episode 7 of the podcast with Agility Feat and now, with the recent news that Microsoft has decided to start implementing ORTC (Object Real Time Communication), we felt it was time to get a closer look at this ‘peer-to-peer’ technology and how we can start using it today. 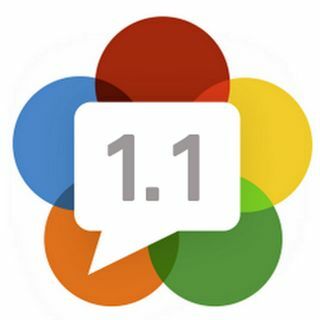 ORTC is an ‘evolution’ of WebRTC (AKA Web RTC 1.1) and it changes a few things to the underlying way Web RTC works. ... See More Despite this, ORTC seems to retain all of its previous API’s and functionality. Our guest Tsahi Levent-Levi (@tsahil) goes through the API's associated with ORTC, sharing his experiences with each piece of the technology. He takes us through possible client strategies ,deployment 'gotchas', what is relevant and working today, the misconceptions, and the power of peer-to-peer communication & media interactivity.